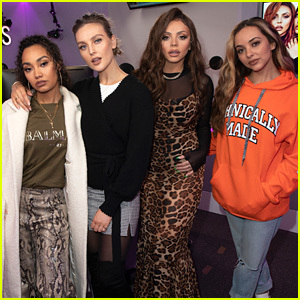 Little Mix Celebrate Best British Video Win at BRITs! 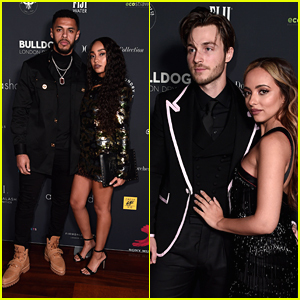 | 2019 BRIT Awards, Jade Thirlwall, Jesy Nelson, Leigh-Anne Pinnock, Little Mix, Perrie Edwards | Just Jared Jr.
Little Mix share a cute hug after learning of their win at the 2019 BRIT Awards held at The O2 Arena on Wednesday (February 20) in London, England. 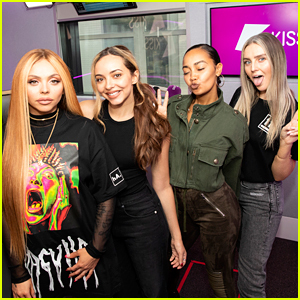 The ladies – Jesy Nelson, Perrie Edwards, Jade Thirlwall and Leigh-Anne Pinnock – picked up Best British Video for “Woman Like Me”, right after performing the same song on stage. 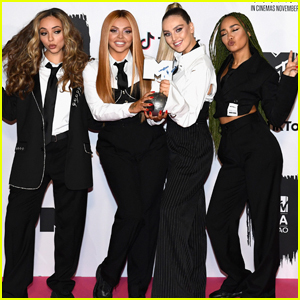 Congrats to Little Mix and watch their speech below!